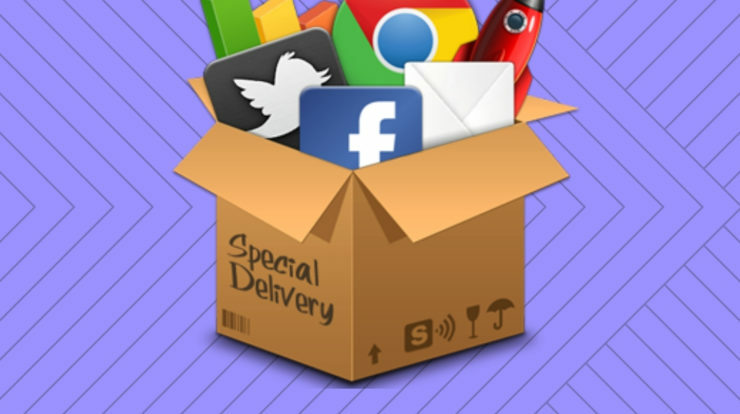 Digital marketing is the most growing sector in the real time as it is extremely vast. From graphic designing to content creation to web development and everything that follows, it has it all. 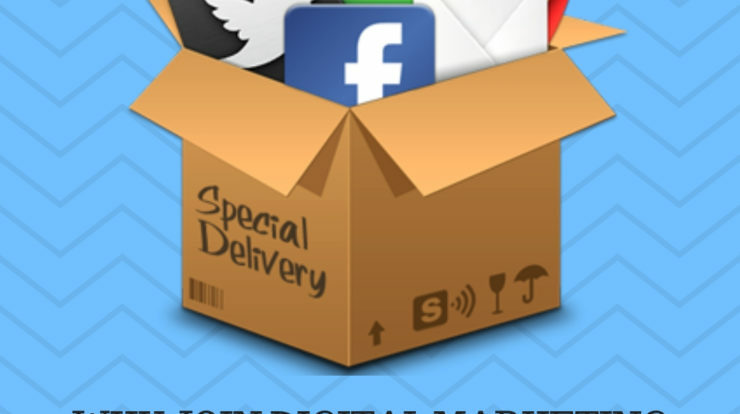 Digital Marketing has a real good carrier scope and revenues and rewarding. 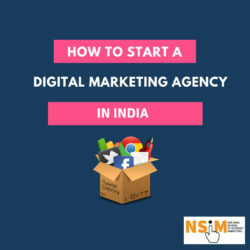 Because of the immense growth scope, people from any field can get started with Digital marketing. 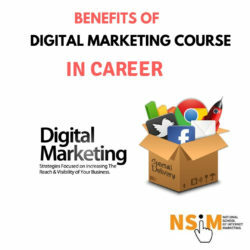 Indeed it requires some advanced skill sets to become a Digital Marketer. Along with the skills, a passion for data and mindset to work harder as this field requires you to work and get an expertise in the technical area so you can analyse and solve the real time problems faster, when required. Now as it always happens with every beginner, the question of ‘Where to being from?’ arises. Well, the answer is simpler that you might have imagined. 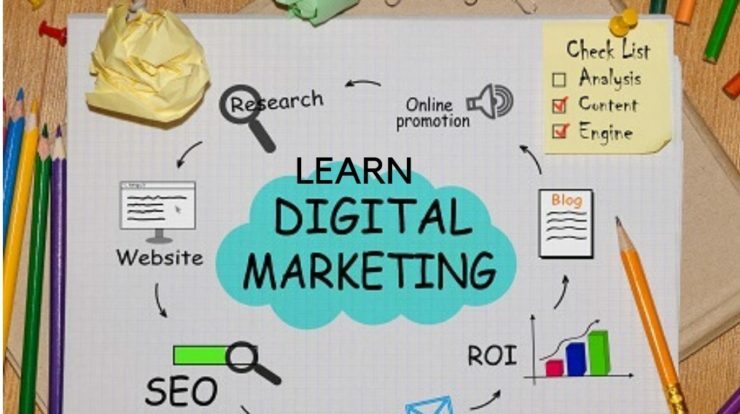 You can either join some courses offered by Digital Marketing experts or you can learn it all by yourself. 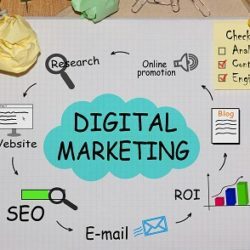 Before we talk about the learning procedure it’s important to understand that digital marketing is very vast and, you might want to choose a specific section you want to gain expertise in, so here are the major components of the Digital Marketing the knowledge of which is must. 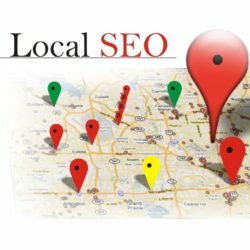 You must have a knowledge of SEO, it is the basic requirement. 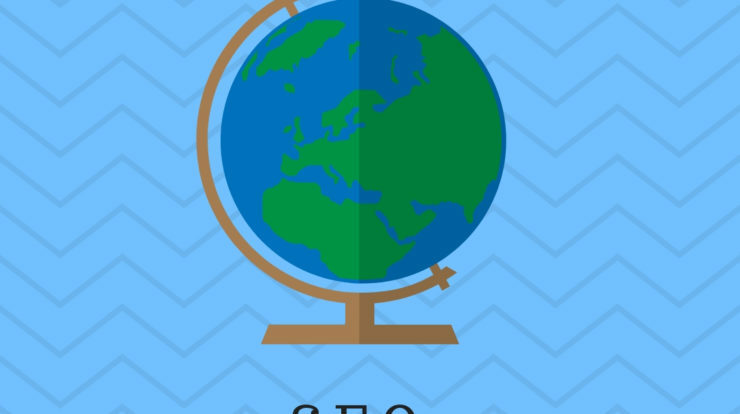 SEO is used to drive organic traffic to the website by optimising search engines like yahoo and google. 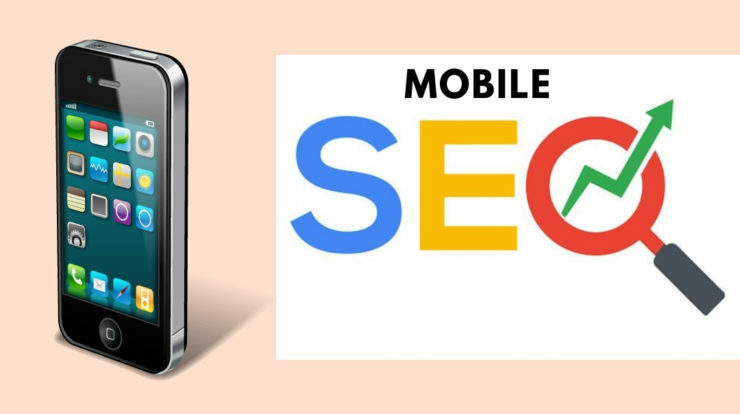 SEM is the process of promoting a site and making more visible on Search engine page results (SERP). PPC- Pay Per Click, if done right will speed up the growth of your business. 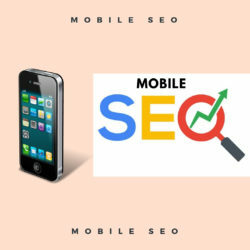 SMM is the most popular type of marketing, where you generate content to target audiences on social platforms and try to turn them into potential buyers. 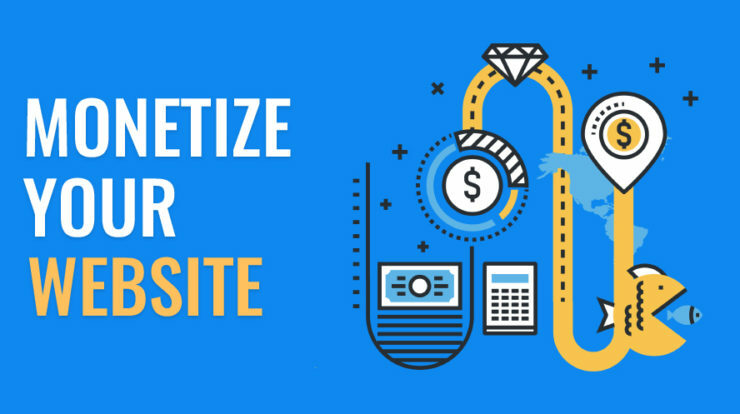 the main goal is to attract the customers who will be your buyers, by creating valuable content. 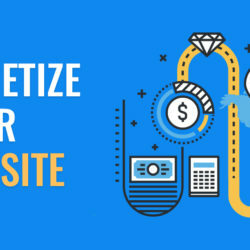 The most popular way with the e-commerce sites. They send an E-mail offer with the most attractive offer or some new, quirky stuff which people may find hard to resist and end up buying them from the site. The first method is to get a professional training i.e. to learn from experts. As the name suggests Self Learning, you will require a lot of material to get an understanding on the subject and work through the technical terms. You’ll also need to read and understand case studies. 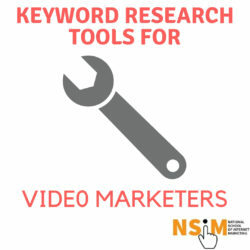 Videos are the best way to learn anything since we usually tend to remember visualised information more. 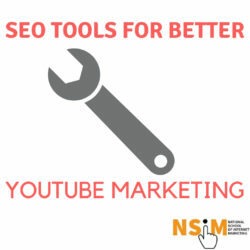 There are certain videos and channels available that teach you the concepts of digital marketing and help you understand the brightest minds in the sector. You’ll also get a proper insight on what to do and how. Podcasts come in handy when you constantly need to move from one place to another. You can listen to podcasts while doing your own thing and still be able to learn things quickly. It’ll help enhancing your skills. 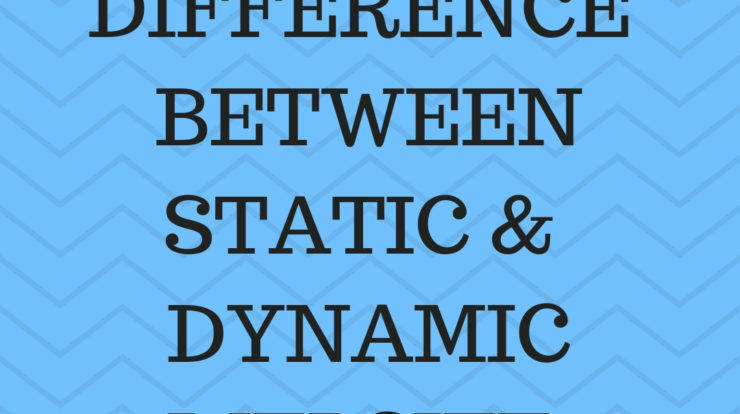 These focuses on the visual presentation of the data you need to know. So, if you find it easier learning with the images on, this is your call. 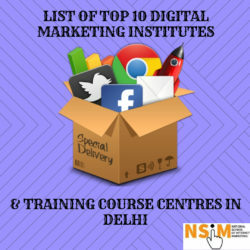 is a course covering the basics of Digital Marketing, search advertising, Search Engine Marketing, video, analytics, social, mobile and display advertisements. This course aims to help you out in gaining the real world experience element. offers a course that helps you in building your digital skills and PPC abilities. The best feature of this course has to be its mobile friendliness which means you can access your course, whenever you want. 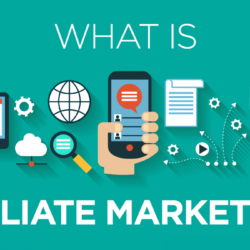 gives you step by step lessons on the tips and tactics to be used with Google+, Pinterest, YouTube, Twitter, Facebook, Linkdin, online listings, review and blogging sites. 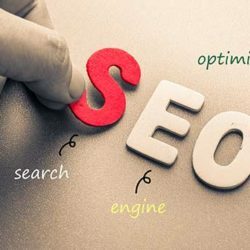 offers you a very basic introduction to the world of SEO and makes sure you get acquainted with the components of SEO. 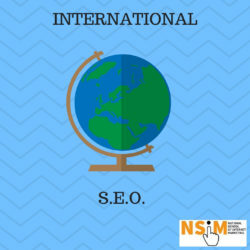 This is a perfect course to begin with if you have no practical knowledge of SEO or Digital Marketing in general.